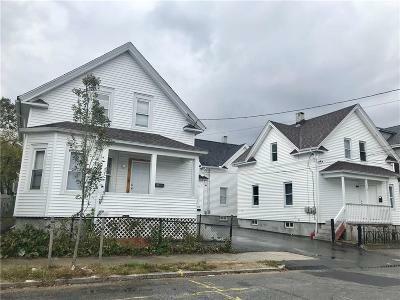 Great investment opportunity to own three single family homes in the Mount Pleasant and RI College area. 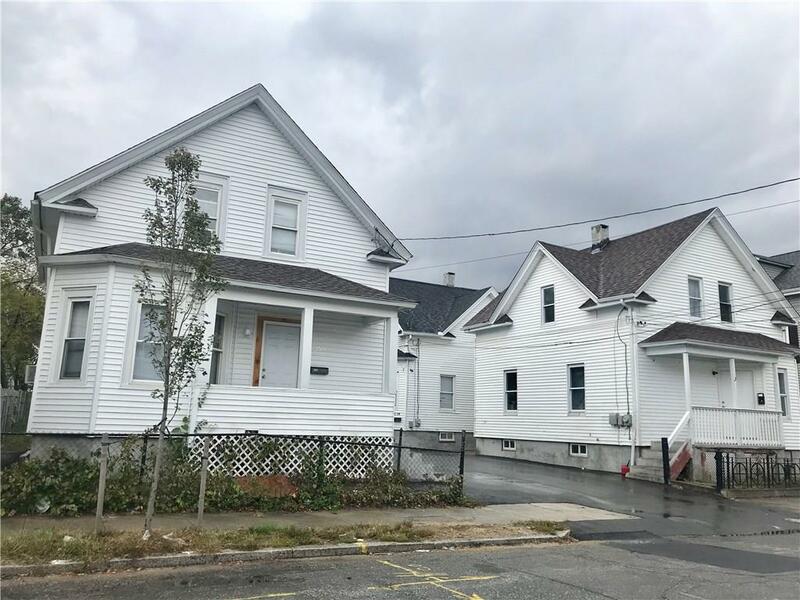 To be sold as a package, 21 Bergen St (lot 312), 21 1/2 Bergen St (lot 929) and 25 Bergen St (lot 311) All three houses have been renovated in the past three years. Some of the updates include a new boiler and cosmetic renovations. The rents are good but could be higher. All three houses are in different deeds, no FHA. Call now to schedule a showing!